Its natural for a luxury car brand to explore beyond the world of automobiles. We saw Aston Martin’s AM 37 Powerboat and a Submarine project as well. Porsche too is into designing yachts. 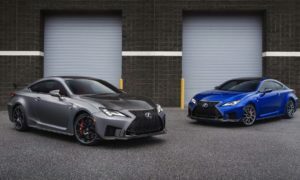 Toyota’s luxury marque Lexus isn’t into just cars either. 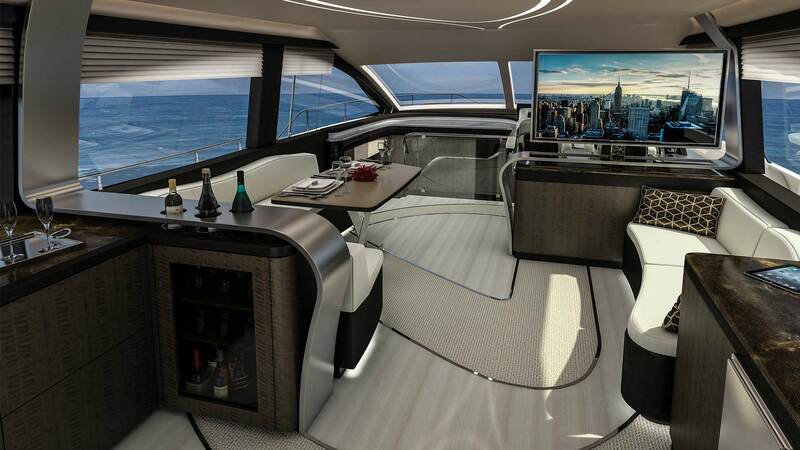 This one is called the LY 650 and it picks up where the stunning Sport Yacht Concept (below) left off. 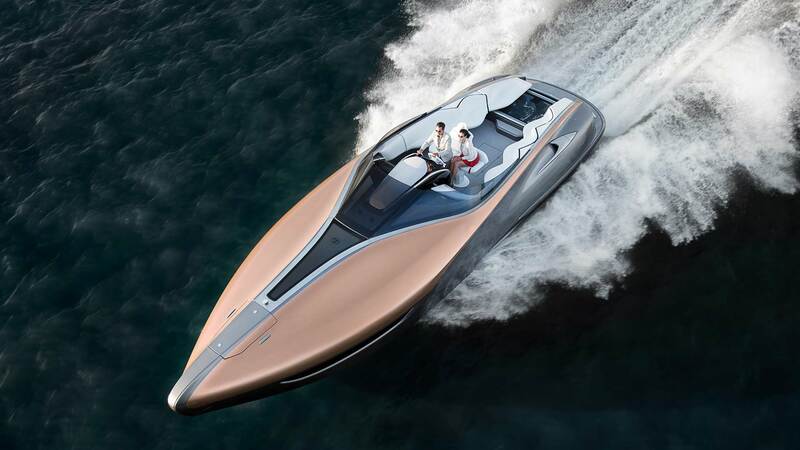 Lexus Sport Yacht Concept, powered by twin 5.0-litre V8 gasoline engines, same ones which power the LC and RC cars. The LY 650 is the next step of the aforementioned concept. 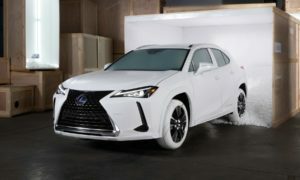 Lexus has teamed up with US-based Marquis-Larson for the project. 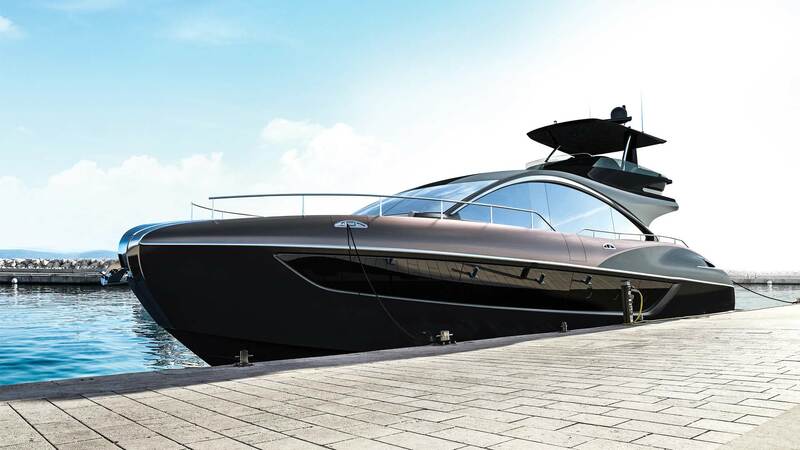 The yacht will have the L-finesse – the design language of Lexus, and Takumi craftsmanship. The LY 650 measures 65 feet in length with a 19-foot beam. Lexus expects the first yacht to be finished in the second half of 2019 and will make its global debut late in the year. 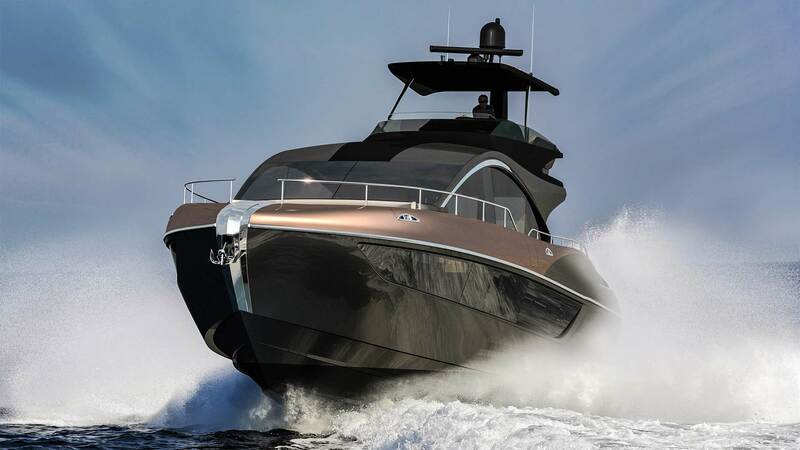 Marquis-Larson which made the Sport Yacht Concept, will also build, sell and service this new Lexus yacht. 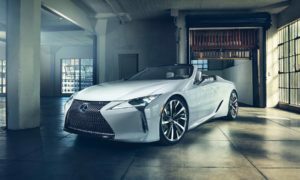 According to Lexus, the LY 650 is the brand’s fourth flagship, joining the LS sedan, LX SUV and the LC coupe.